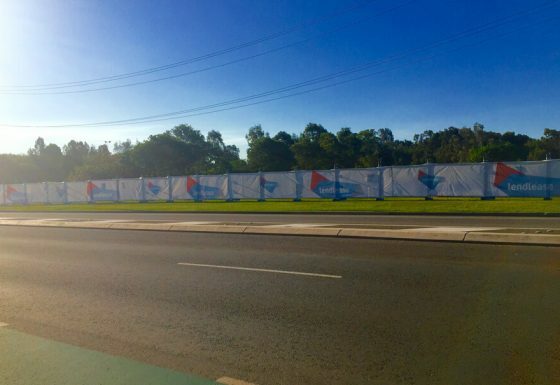 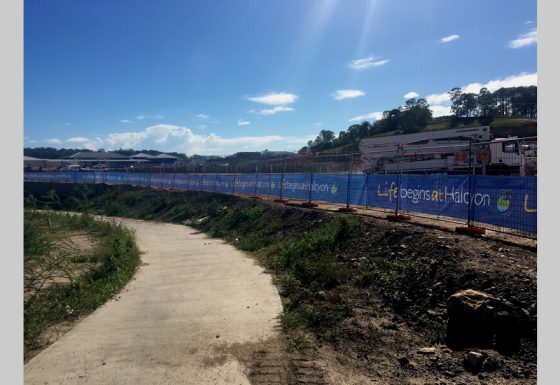 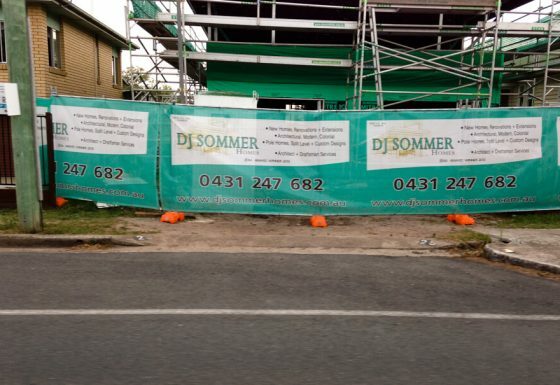 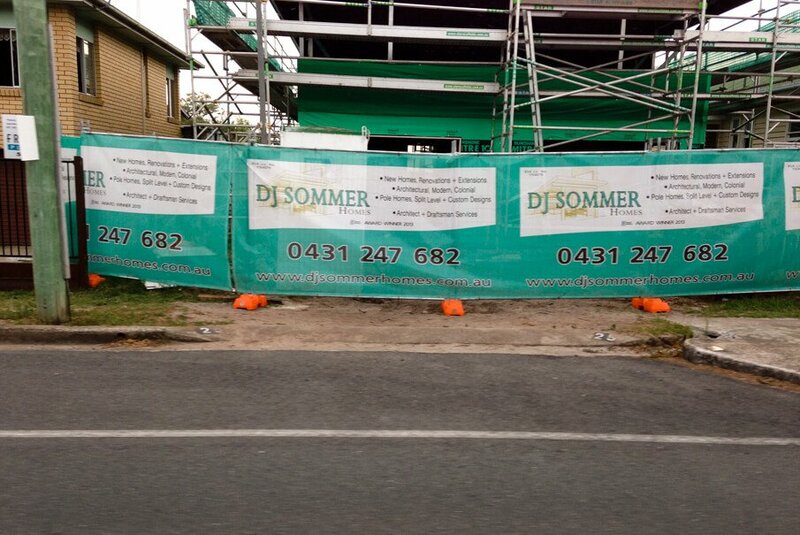 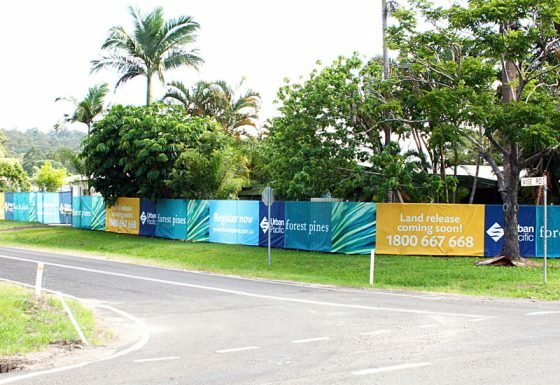 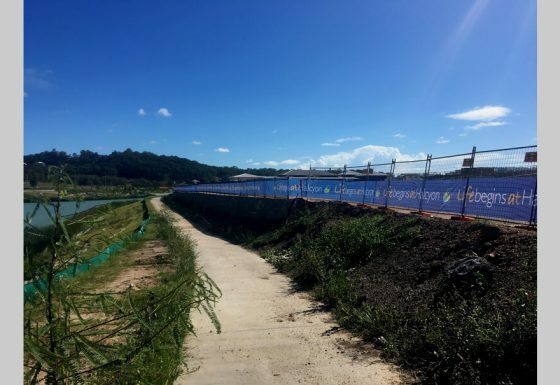 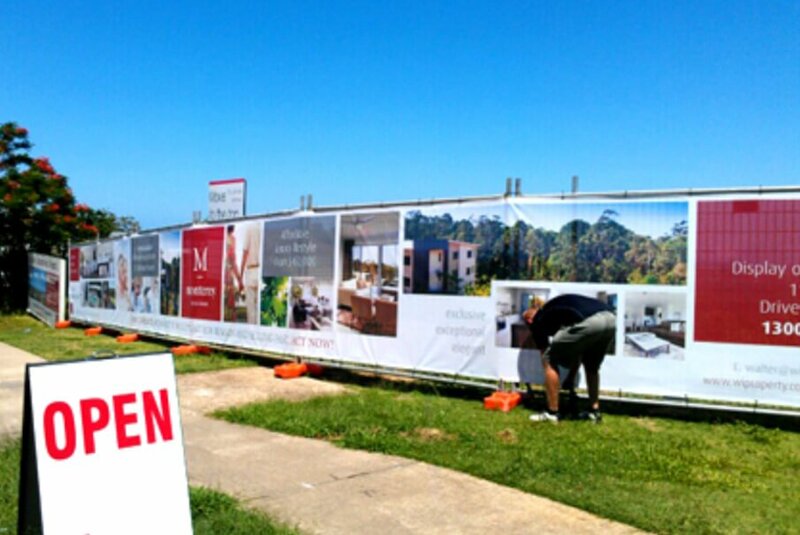 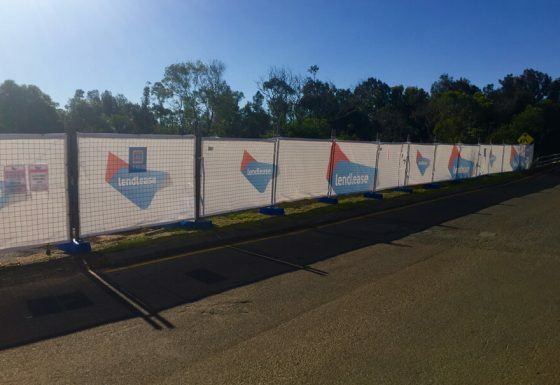 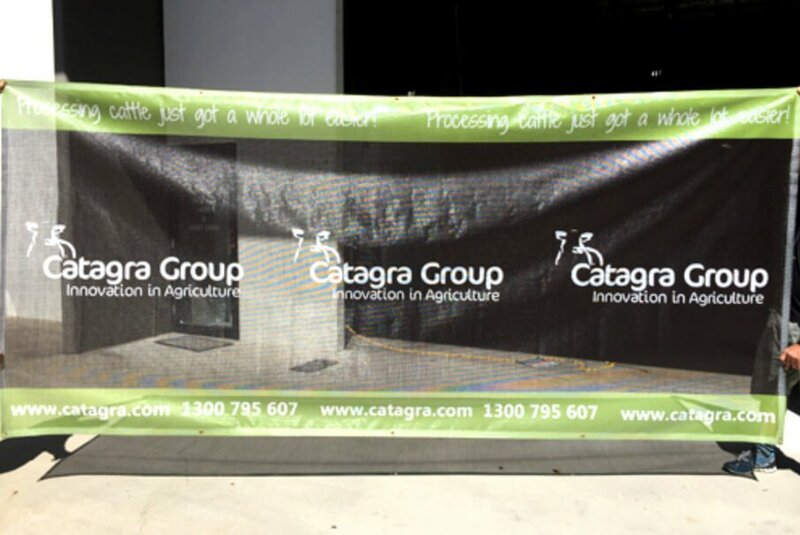 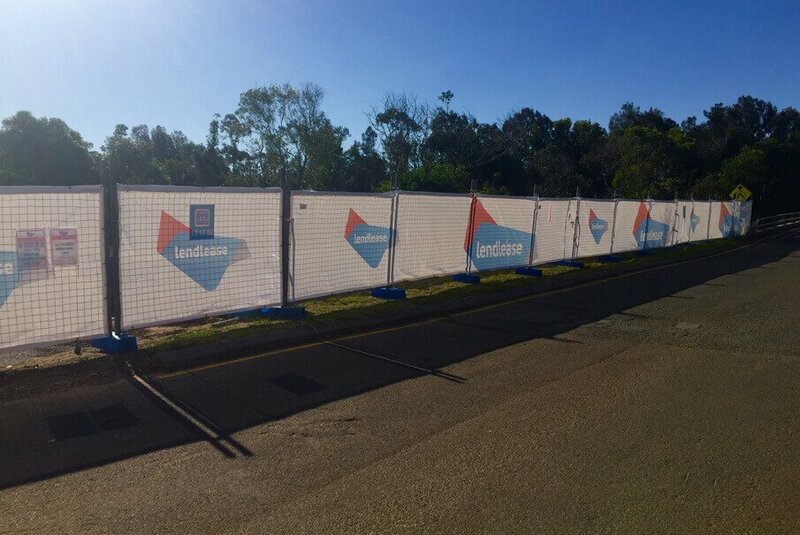 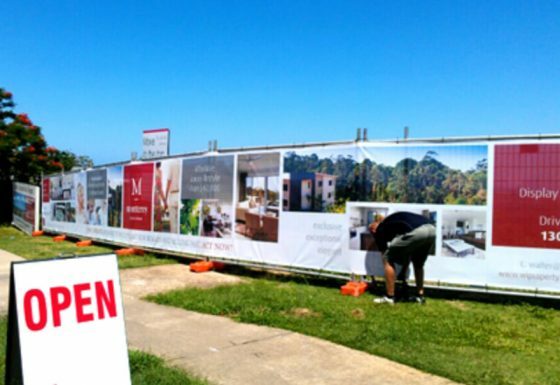 Quality Choice Signs are your local experts here on the Sunshine Coast for all your Fence Mesh signage requirements. 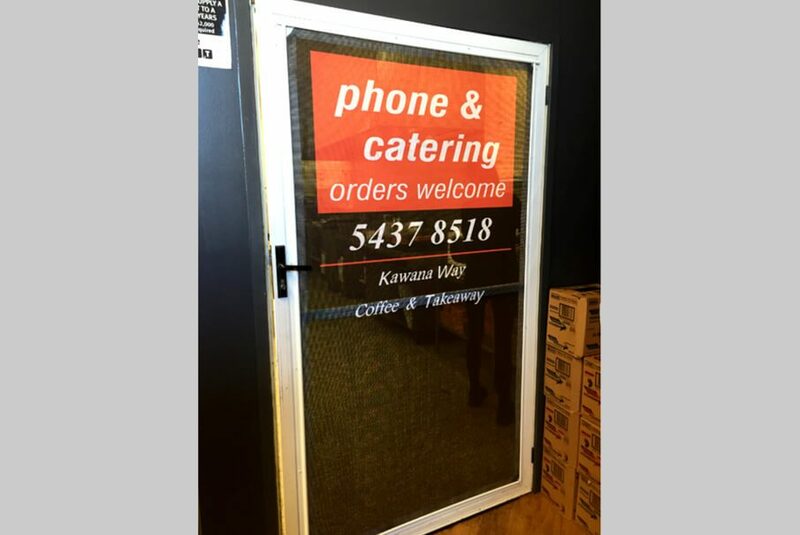 Our Fence Mesh signs are can be made as Budget or Long Lasting, they come with large holes and can be full height or partial height as required. 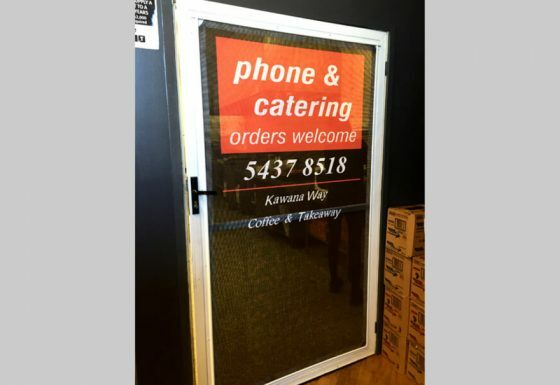 We will create the perfect design that will highlight and promote your business or brand. 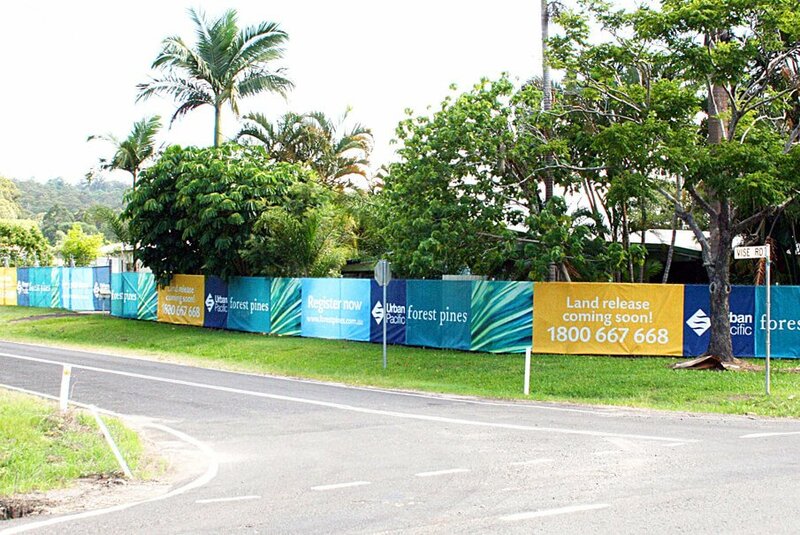 Let Quality Choice Signs help create your next Fence Mesh signage design….